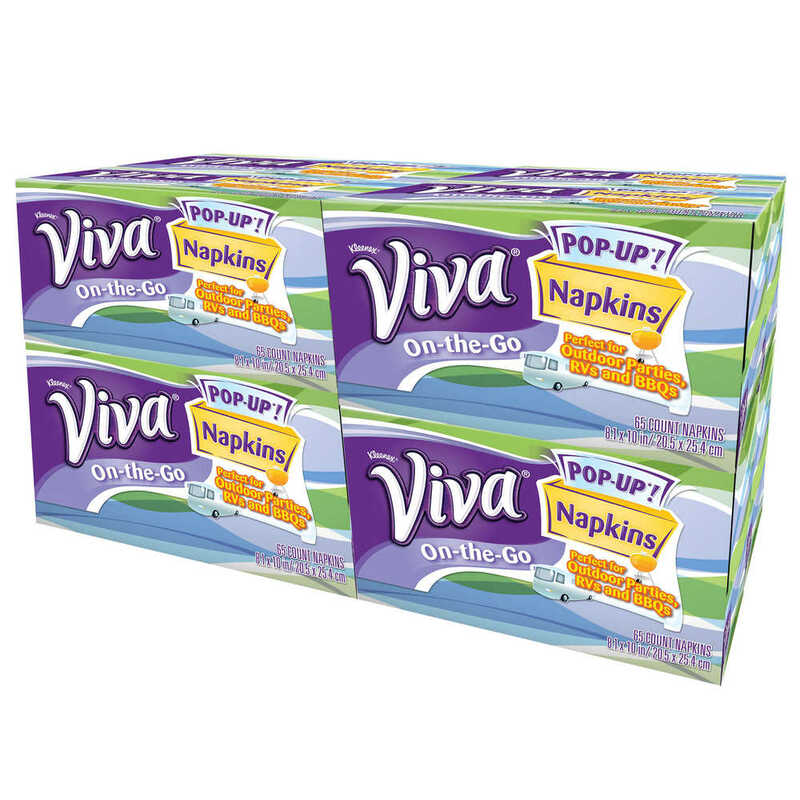 5.38" x 8.31" x 4.81"
Viva On-The-Go Napkins are great choice for all of your outdoor dining occasions – from company picnics to outings with friends and family. 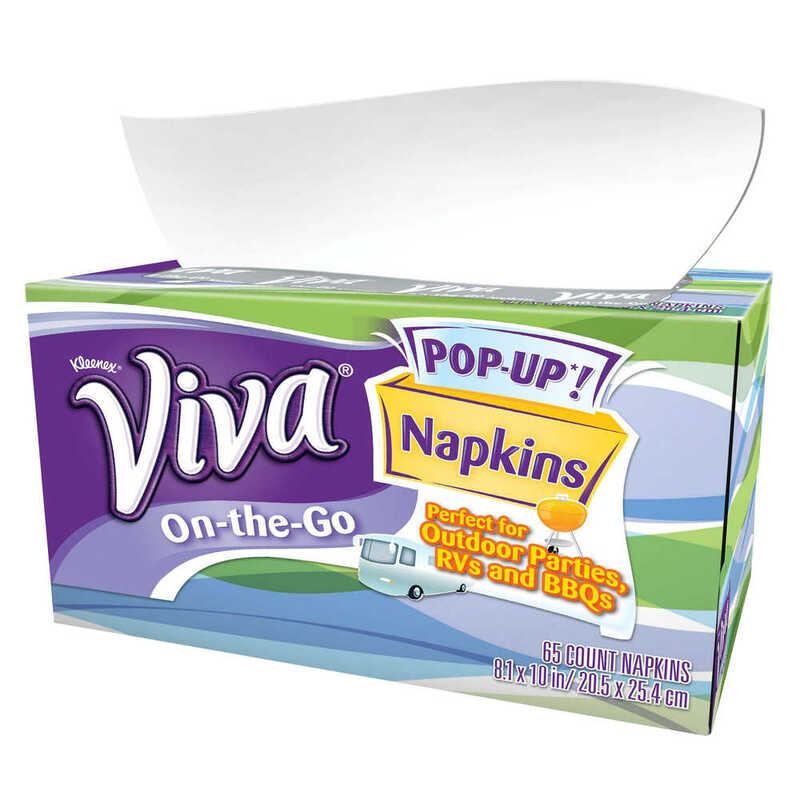 They come in a Pop-Up dispenser box (like a tissue box), so you get one fresh napkin every time and won’t have to worry about napkins blowing away. These disposable paper napkins are absorbent and soft, so guests will enjoy using them. 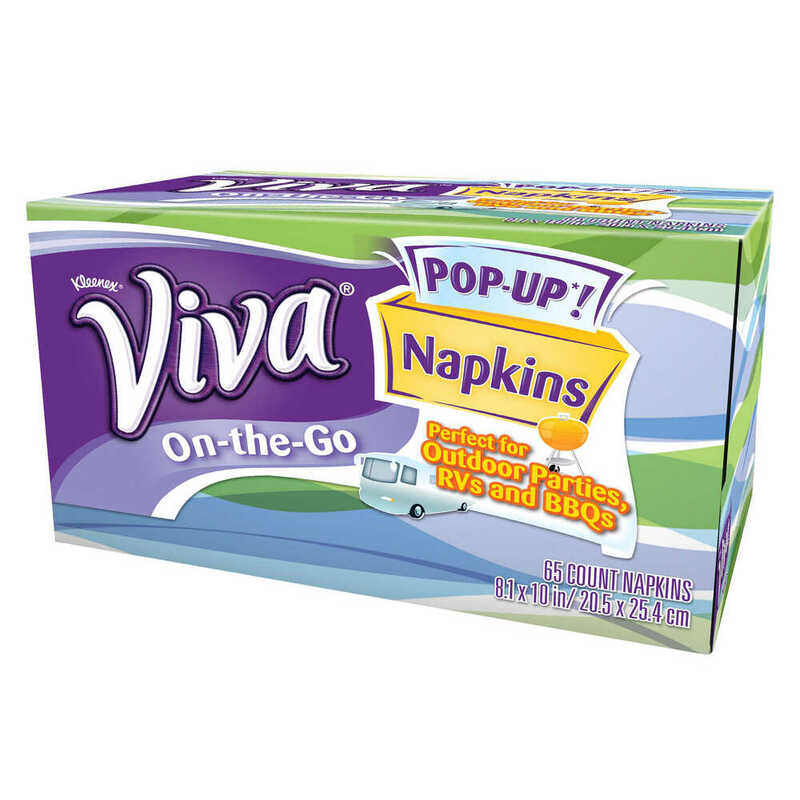 Viva On-The-Go Paper Napkins are a portable, disposable solution to help keep hands and faces clean, no matter where you’re having a bite.